For experienced mediation services, call 215­-567­-4400. Litigation is expensive and unpredictable. Attorneys are often asked by clients to estimate the expense of a case. The actual cost frequently exceeds the most careful, good faith estimate as so many unpredictable things can occur. Uncertainty can be caused by actions of the adversary, the adversary’s counsel, the trial judge, and also the jury in jury trial matters. Then there is the expense of an appeal, too. And, of course, no attorney can ethically advise the client (or guarantee) a specific outcome. Clients are thus frequently turning to mediation, and in some instances arbitration, as a means of getting a less expensive, and less burdensome, resolution of their matters. Arbitration is similar to a court proceeding, where the arbitrators(s) receive evidence and make a decision in favor of one party or the other. Normally, there is no right to appeal. 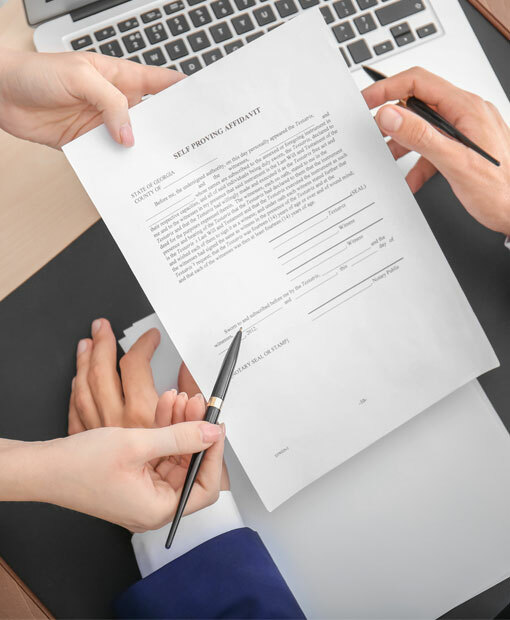 Arbitration awards may be challenged via a “petition to vacate” in the appropriate state or federal court, but the grounds for relief are much narrower than the appellate rights that pertain in court litigation. Mediation services are negotiations conducted under the auspices of a skilled mediator. The mediator does not decide who is right or wrong, but instead helps the parties find common ground so they can settle their dispute with less expense, less aggravation, less time and less uncertainty. The disputants are then able to move on with their lives. Often it is a “win-win” outcome. I have been trained in mediation by the International Trademark Association. I attended the basic mediation course at the annual meeting in San Diego in 2015, and the advanced course at the annual meeting in Orlando in 2016. I also completed the 40-hour mediation training course offered by the American Arbitration Association in Philadelphia in 2016. I serve as a member of the Alternative Dispute Resolution (ADR) Committee of the International Trademark Association (INTA). I am also on the INTA Panel of Trademark Mediators. I conduct mediation services as a “Judge Pro Tem” in the Court of Common Pleas for Philadelphia County, and also in the Commerce Court. The greatest compliment is when the parties and/or attorneys thank me for helping them get the matter resolved. 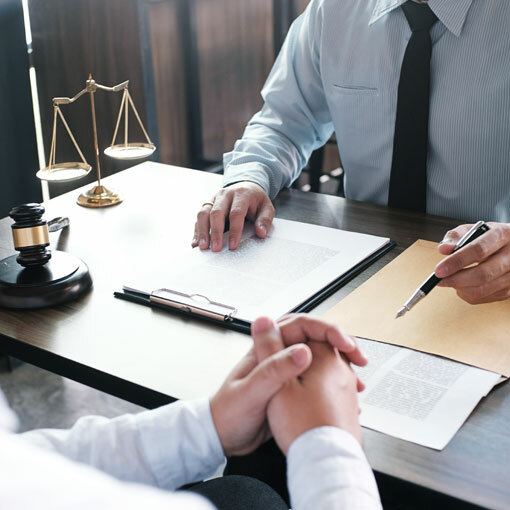 If you have accident claims, intellectual property litigations, or pre-litigation matters, or defamation lawsuits that you need assistance in resolving, I would be pleased to discuss my mediation and arbitration services. I look forward to being of service. Call the Law Offices of Bruce J. Chasan, LLC serving Philadelphia PA today at 215-567-4400.